The Ocean Diamond is a modern, stable super-yacht with spacious cabins, all with private bathroom facilities and exterior views. This outstanding ship features on board amenities such as a massage and wellness programme with yoga classes, massage therapy and aromatherapy treatments. 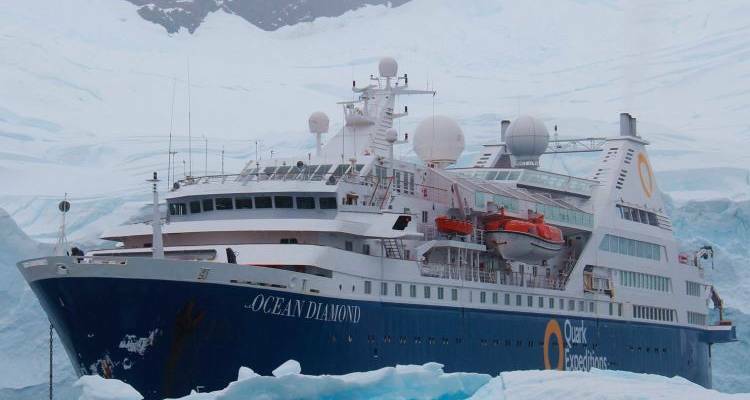 The ship also has a well-stocked Polar library and there is a refrigerator, flat screen TV and DVD player in every cabin.